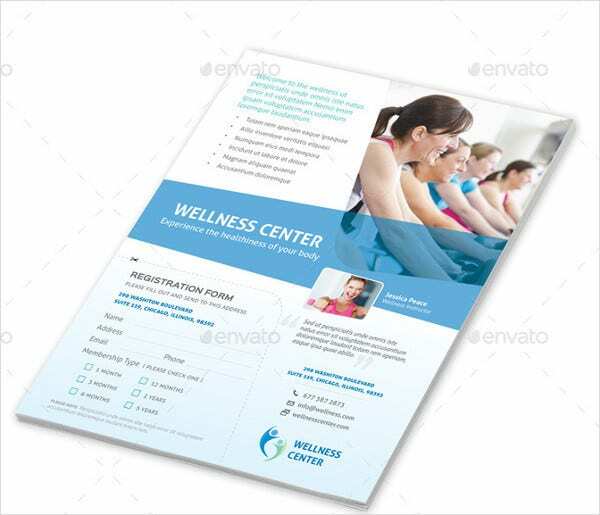 Looking for inspirational and empowering fitness center flyers? You’re on the right page. Staying healthy and fit requires a lot of discipline and determination. It is not an easy endeavor to venture on. You should give your 100 percent passion and determination. 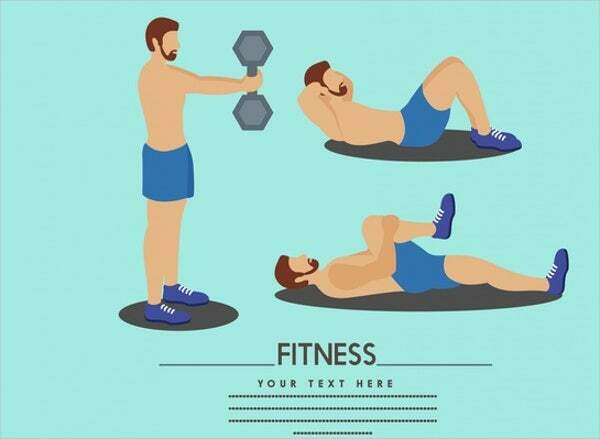 In line with this, your flyer must emphasize that they can help an individual achieve and maintain their fitness goals. 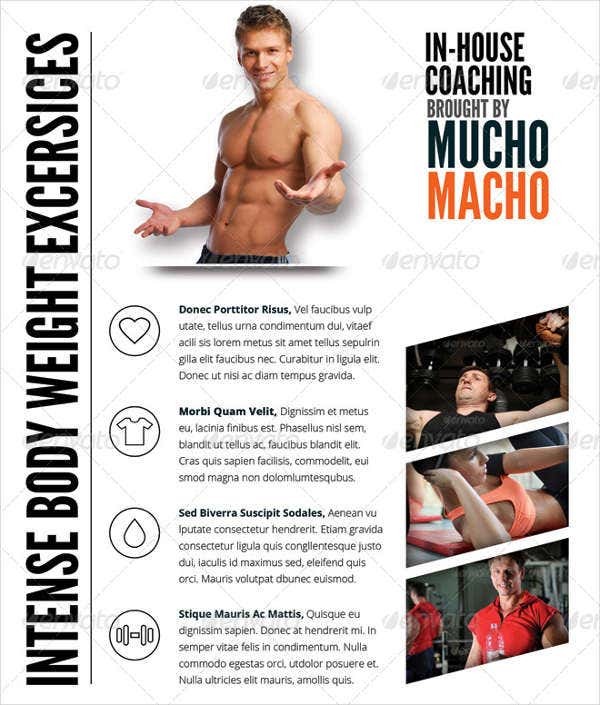 We have an array of flyer templates that you can choose from to take your fitness to greater heights. They are high quality and are easy to download. 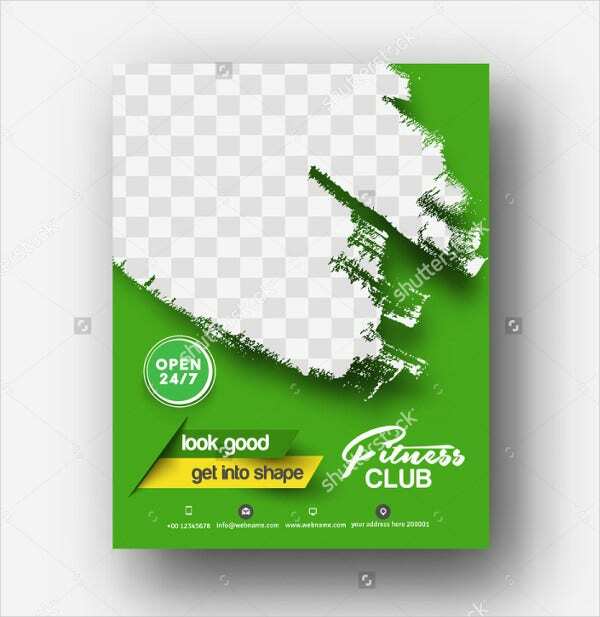 You can now start scrolling down and see for yourselves which of these flyer templates can help your fitness center’s brand. The competition among fitness centers nowadays are so tight. You must learn to advertise and build your center’s brand in order not to be overshadowed by your competitors. Flyers can truly help you in that specific endeavor as they are easy to distribute, cheap to make, and can reach a wide following. Elevation of one’s marketing strategies. 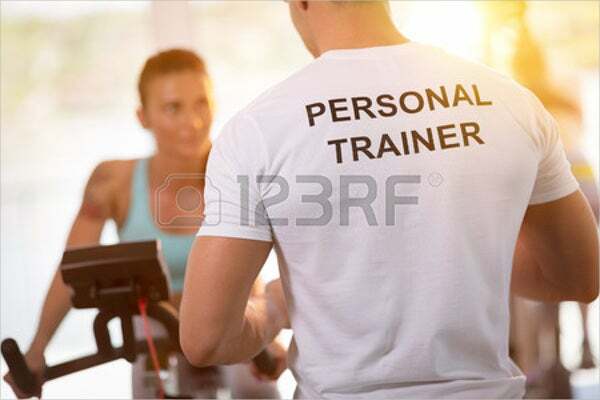 Without marketing flyers, you will have a hard time advertising your fitness center to the public. Flyers are good tools to make information fly. Put more substantial content. 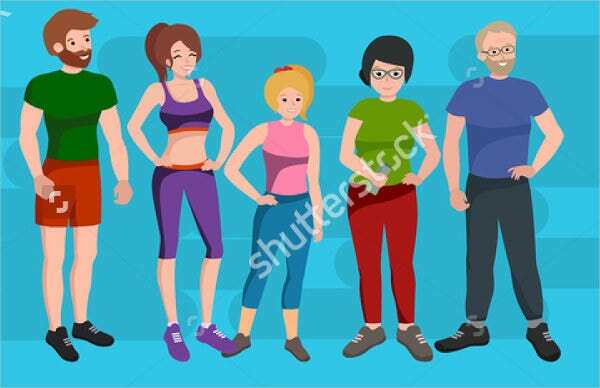 You must emphasize in the body of your flyer the advantages of staying fit and healthy. 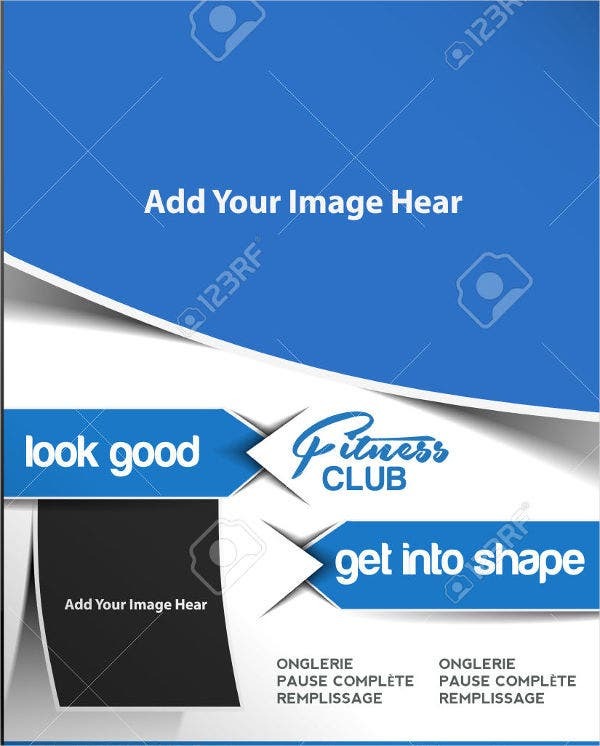 Don’t forget to add the perks, workout plans, and freebies they can get if they will enroll or join your fitness center. Put a little twist. You can add trivia and a little bit of humor in the flyers. Pushing for a more comedic effect can help make your flyer more attractive and catchy for the public. 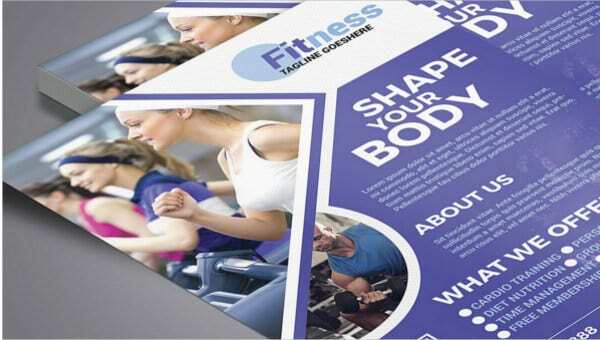 Indeed, fitness flyers play a key role in emphasizing and informing your regulars the importance of maintaining a healthy lifestyle. Feel free to download and enjoy them. Venture into different marketing settings. Do not just limit yourself in the traditional handing out of flyers. You can also upload them in various social media platforms. In a globalized world, your fitness center must adapt to the changing times. Use strong and positive words. Use the appropriate words that do not just apply to a certain class of people but to the public at large. 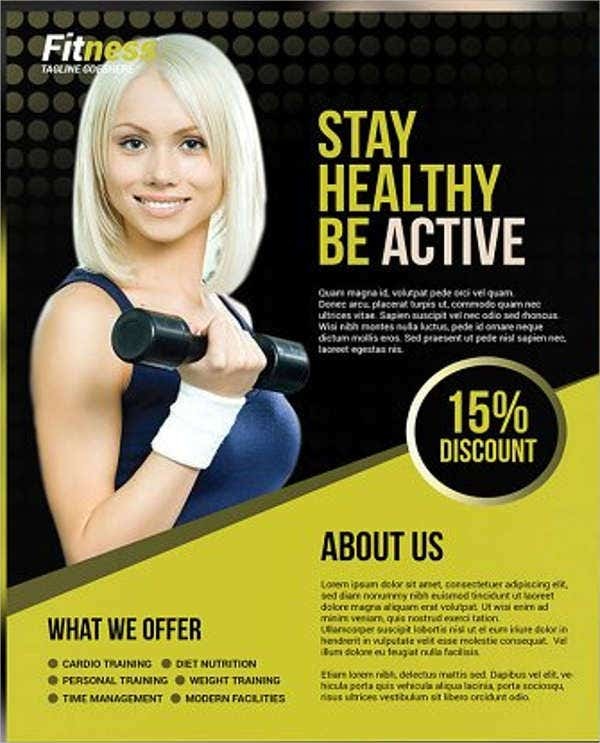 You can add pictures of your satisfied customers in your flyers. You can also add a little bit of success stories and testimonials. Just remember to keep it short and direct to the point. Harmonize your content with your design. The design of the flyer must match the boldness of the text. In this aspect, we can help you. You can start searching from our list of templates. These are just some of our tips that you can use to ensure that you flyers get the enough exposure they deserve. Feel free to download and use our templates. 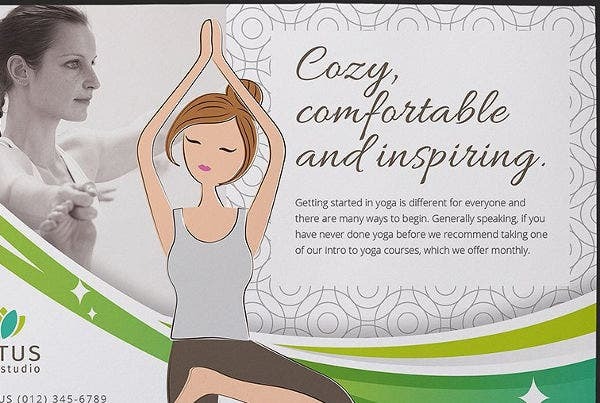 If you’re looking for yoga flyers, we also have templates for you. Just click on the link provided to access them.